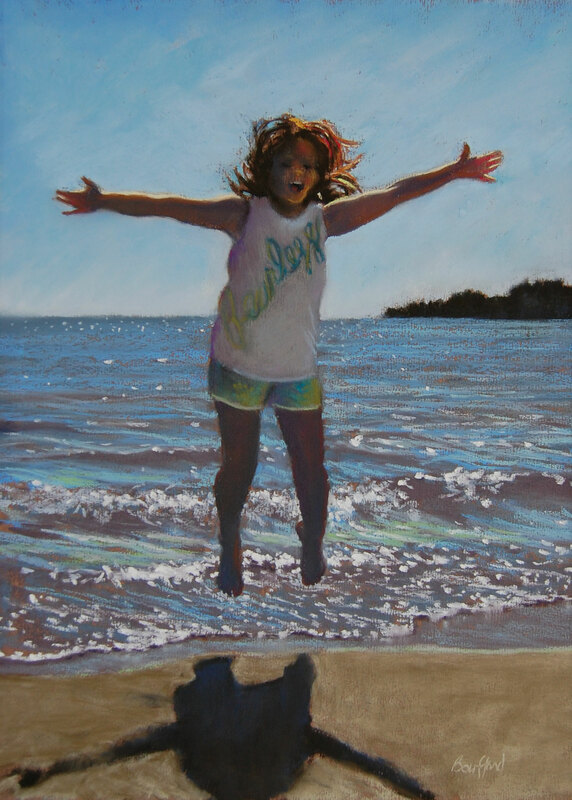 Originally from Ottawa, Beth Bouffard currently lives and paints full-time on the north shore of Lake Huron. She completed her B.A. 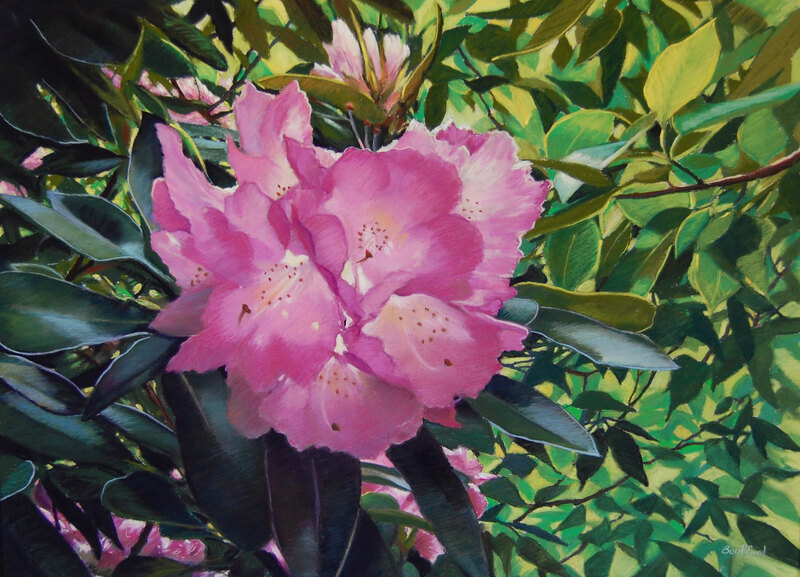 in Fine Arts at McMaster University. 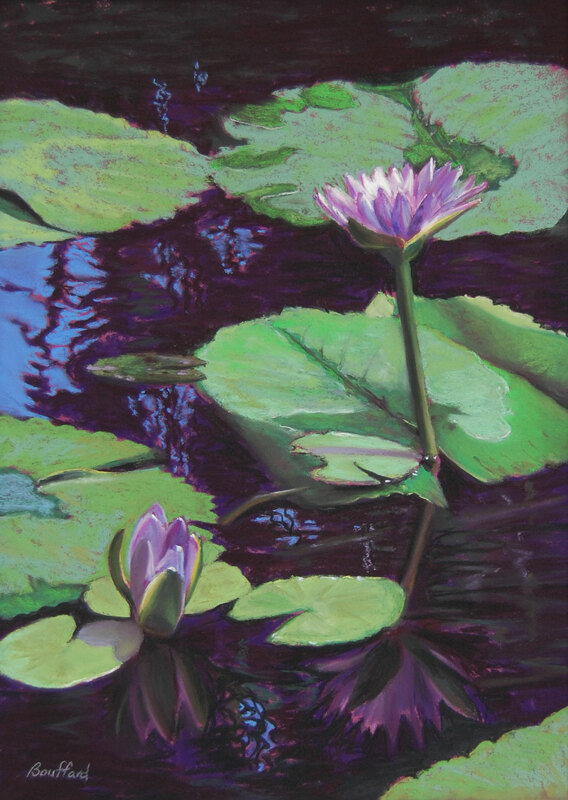 Beth’s artwork, in various mediums, has been in many group and solo shows over the past 4 decades. 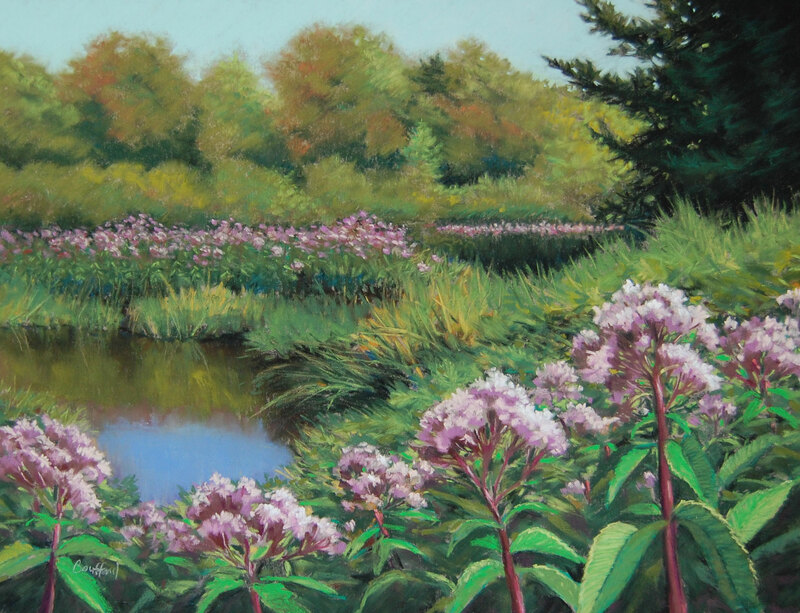 Beth’s recent work in pastel has been well received, earning several 1st prizes and 4 Best of Show awards. 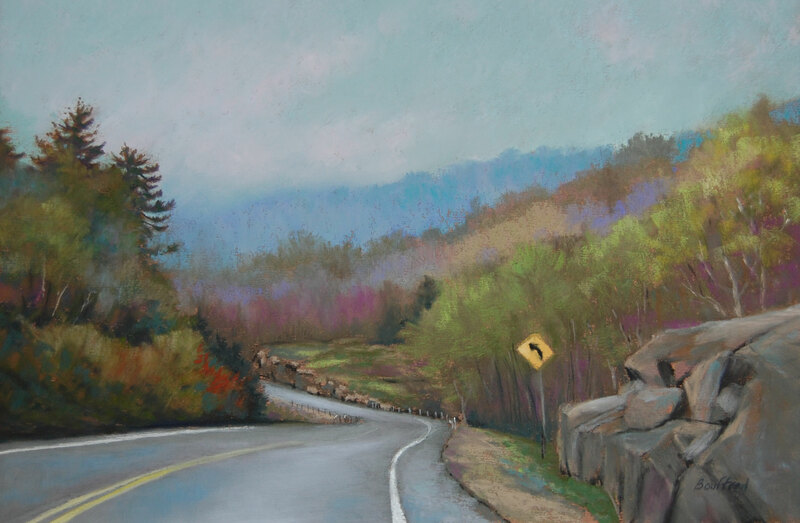 Beth was the “Distinguished Artist” for the 31st Annual La Cloche Art Show in July 2008. 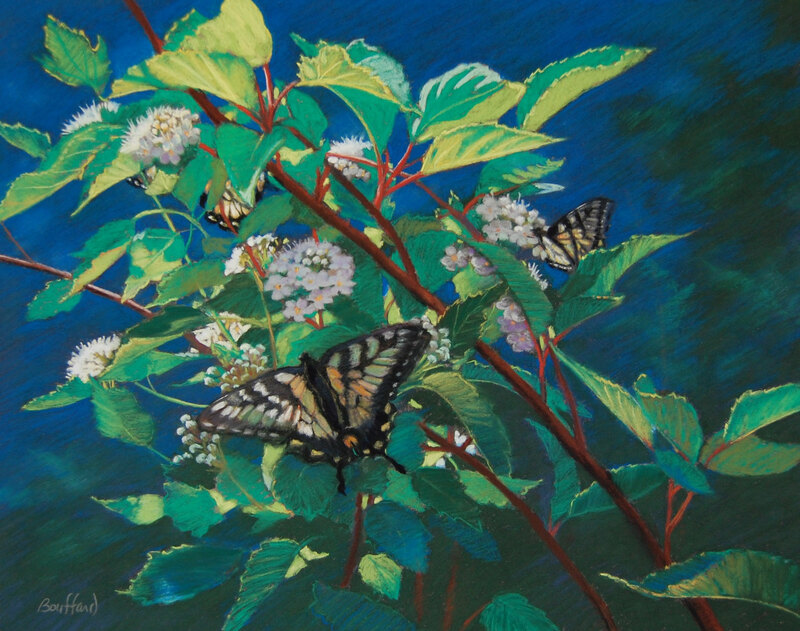 Beth’s work is in many private and public collections (including the Province of Ontario). 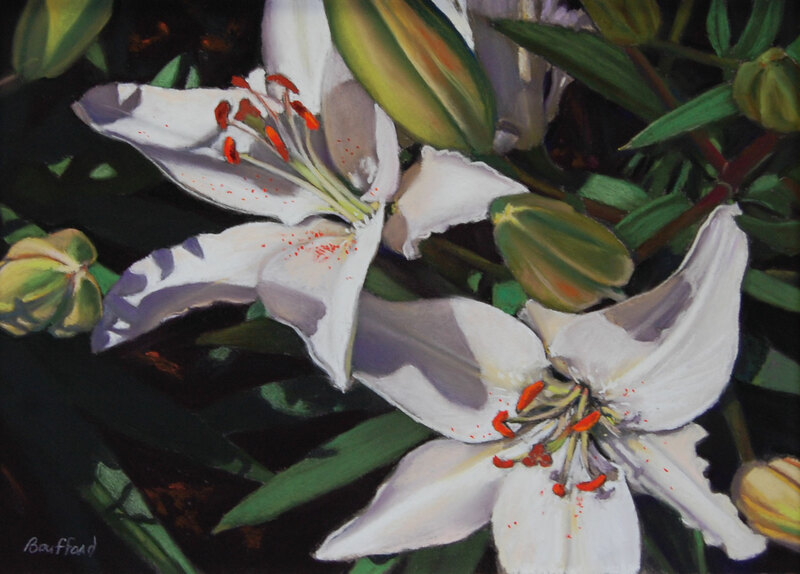 She has been awarded Signature Status from both The Pastel Society of Eastern Canada (PSEC) and Pastel Artists Canada (PAC). 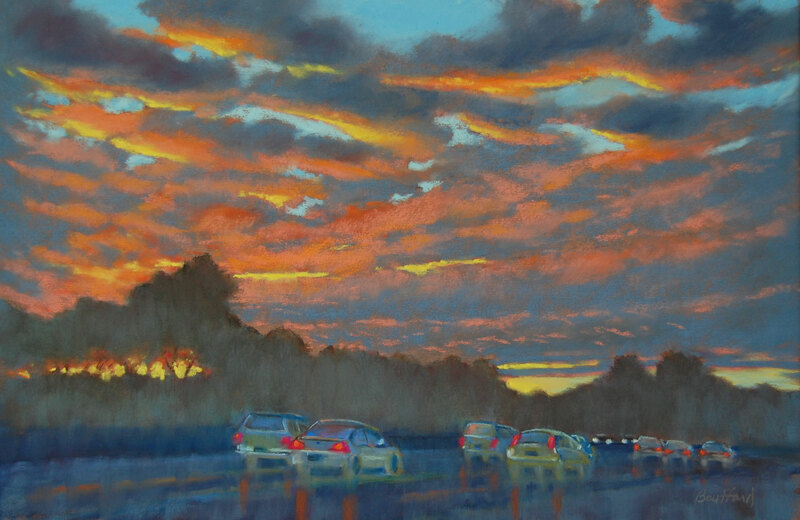 In 2016 Beth was awarded with Master Pastellist Status by Pastel Artists Canada, recognizing her as one of Canada's best pastel artists.